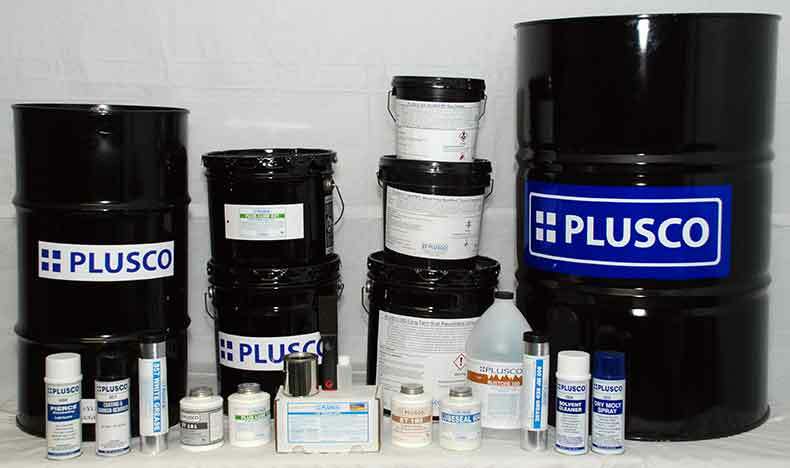 PLUSCO 742 is classified as a universal tractor oil. PLUSCO 742 Universal Premium Tractor Oil is available in three ISO grades 32, 46, 68. PLUSCO 742 Universal Premium Tractor Oil is a premium quality oil designed for use in agricultural tractors and the other off-road equipment. PLUSCO 742 Universal Premium Tractor Oil is formulated for use in transmissions, hydraulic systems and differential gear boxes. This universal fluid is also commonly referred to as "Wet Brake Fluid". This universal fluid is applied to a single reservoir that serves the transmission, hydraulic system and differential drives. PLUSCO 742 Universal Premium Tractor Oil has a friction modifier to insure noise free operation of wer brakes. PLUSCO 742 Universal Premium Tractor Oil has excellent fluid viscosity at low temperature. PLUSCO 742 Universal Premium Tractor Oil eliminates the need to purchase several types of oils. Oxidation (ASTM D-943) 1500+ Hrs.